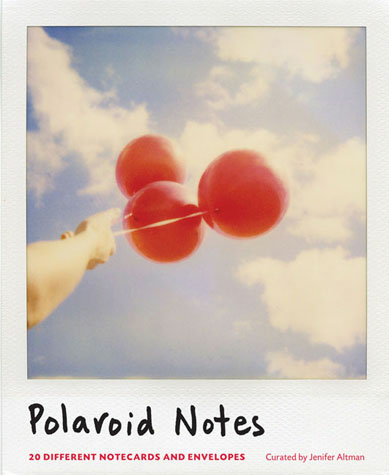 Polaroid film may have been discontinued, but its dreamy evocative spirit lives on in this covetable keepsake box of notecards. 20 assorted notecards and envelopes. Jenifer Altman is a commercial and fine art photographer specializing in food, lifestyle, and still-life. Her photography is held in public and private collections across the globe, and her work has been published in several collaborative art books.